First Ones Out and Last Ones In – Lemmex Williams Training Inc. In any downturn, management has to make tough choices on how money will be spent. Often, the first things out are training and advertising. Training keeps your staff up to date and in compliance. It motivates employees to improve and shows that an organization cares to improve them. Training delivers a message of where your organization is going, and how your employees are expected to get there. Training helps you keep, or even improve, your competitive advantage. Advertising keeps your message in front of your customers and prospects. It helps you to bring in new business. It reinforces who you are and what you do. More importantly in a downturn, advertising shows that you are still there. It is easy to cut these expenditures, but does it make sense? In a downturn, you need your employees to be fully on board and to give you everything they’ve got. If you have had to lay off staff, it is even more important to invest in those that you still have with you. You also need to attract as many new customers as you can to ensure the resiliency of your organization, so a good advertising campaign can help you succeed. So, as we move into recovery, make sure every dollar counts. 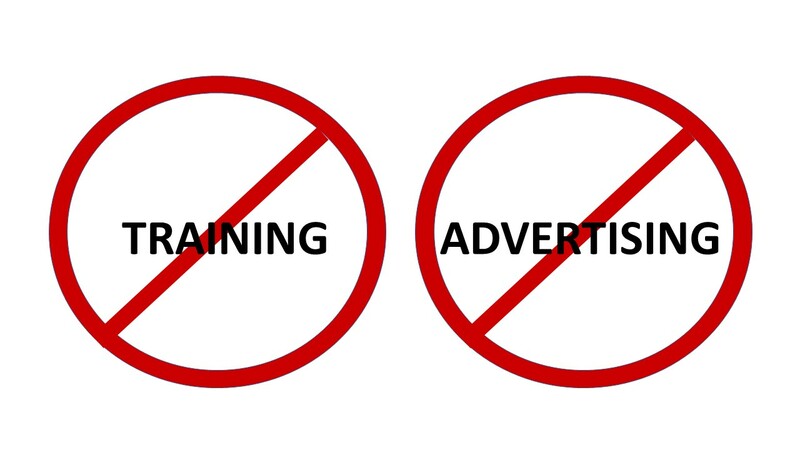 New technology or processes will not have anywhere the impact that training and advertising will have on your bottom line. Kick start your organization’s recovery by realigning and motivating your workforce with training, and get your advertising messages out there!